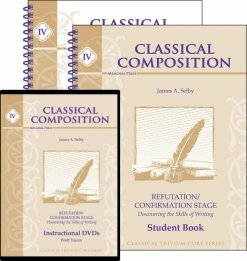 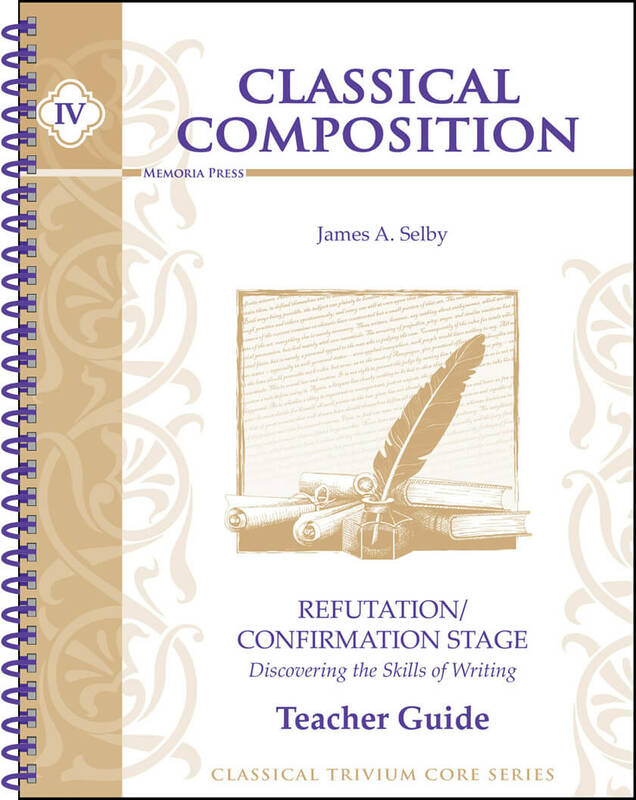 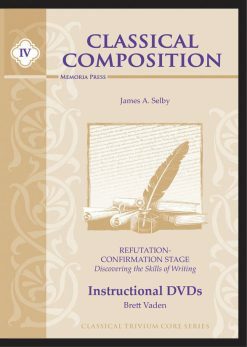 These two sets of exercises, Refutation and Confirmation, would correspond to an argumentative essy in modern composition theory. 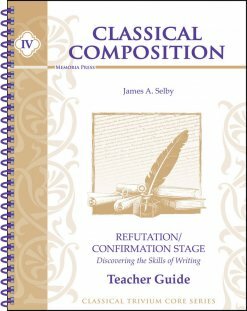 The students are learning how to structure their thought, and thus their communication process, when given the task of arguing for or against an idea, thought, chain of events, method, or story. 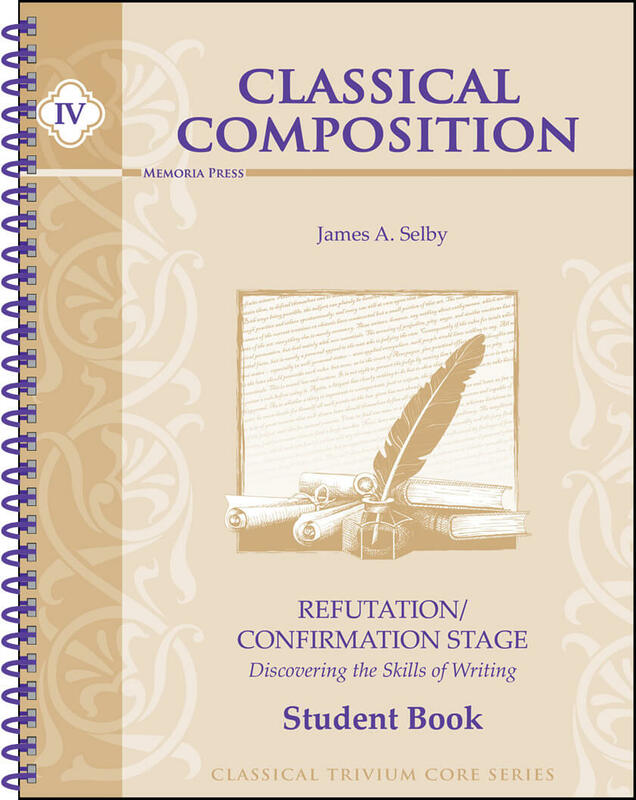 The categories of development (or paragraphs) that make up these essays are essential elements in the rhetorical process (they are identified as Heads of Purpose in later stages of the Progymnasmata) that must become second nature in the mental processes of our students.